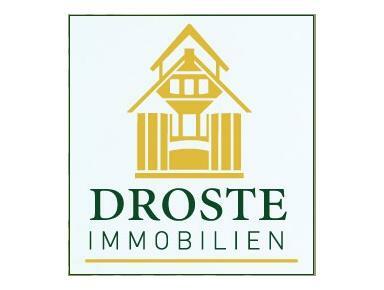 Wilhelm Droste & Co. is an owner-managed modern real estate company with a more than 70 years long tradition. We offer a wide range of services around real estate with the focus on property management and estate agency. 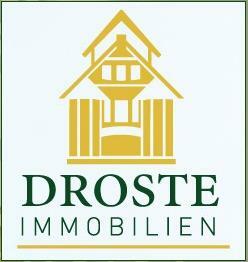 The properties we manage are located in and around the German capital Berlin.